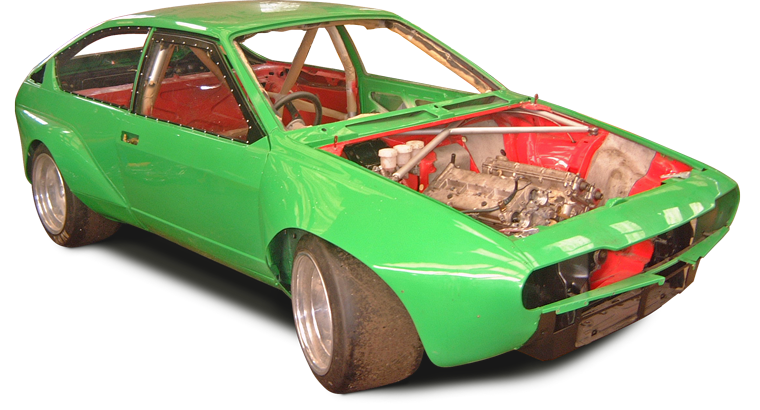 This was a huge project to rebuild a car originally prepared by Terry Drury Racing for the British Touring Car Chapionship in 1984. 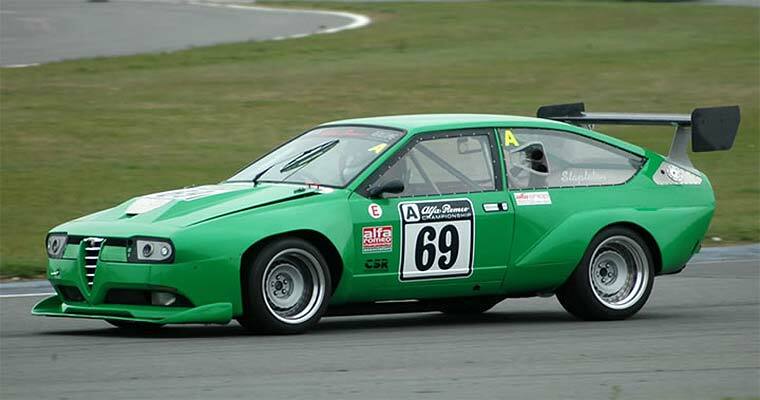 Over the years it had been converted to race in various championships including Thunder Saloons. When the car was discovered its current owner had removed the roof and repanels ready to remodel the car.